I did a new Blend tape just in time for the 2Pac Movie. 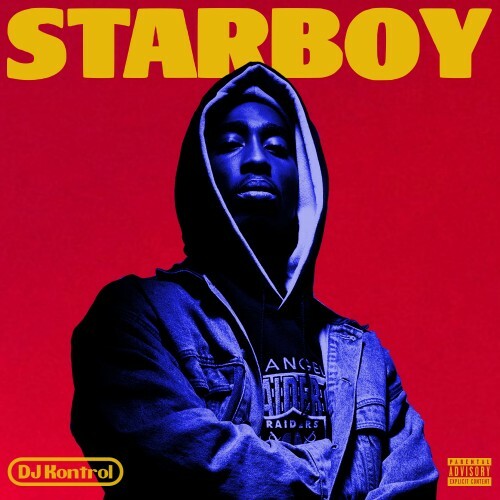 I put some of his classic Acapellas over Instrumentals from The Weeknd's album 'Starboy'. It's hard to say whether I like this or not. I love the creativity and influence.